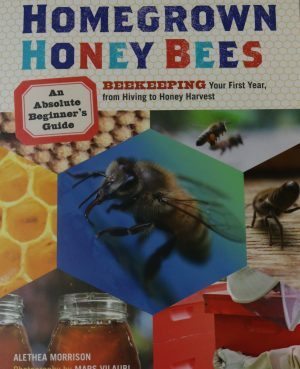 This beginner’s guide to beekeeping clearly explains everything you need to know, from getting your first bees to harvesting your first crop of honey. Spectacular macro photography brings the inner workings of the hive to life, while the playful text gives you the information you need to make it through your first year. 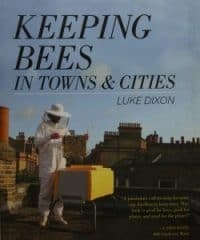 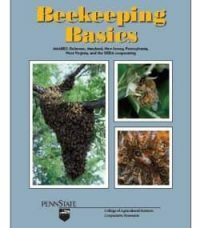 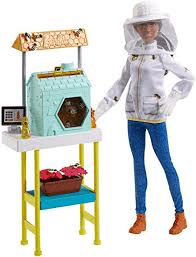 Everything is addressed here, from allergies, permits and restrictions, and how to deal with the neighbors to hive structure, colony hierarchy, and bee behavior. 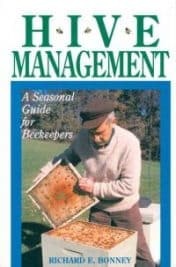 160 pages in full color.